Ricardo joined the company in 2004 and became a director in 2016. He has experience delivering projects across many commercial sectors including retail, hospitality and offices. 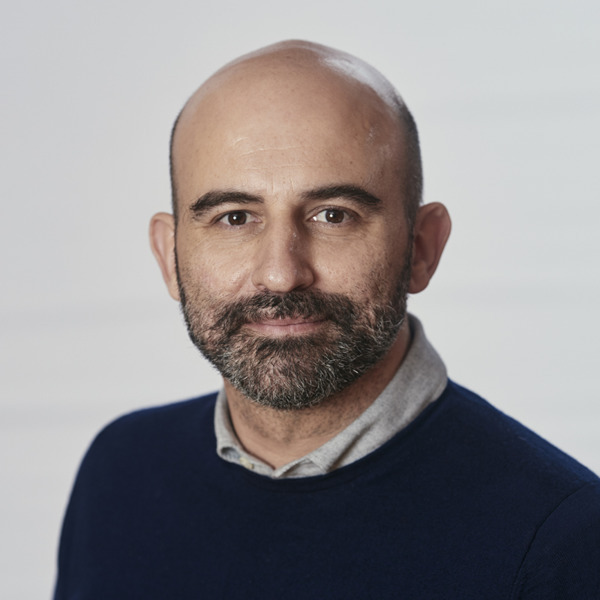 As well as his board-level responsibilities, Ricardo is also a member of Hyphen’s Executive, responsible for managing operations and quality across the Group. Japan because it’s completely different to any other country I’ve ever visited. Cerrato – from my hometown! The people and how we work together as a team. I also enjoy having the opportunity to take on new challenges and find creative solutions to problems. If I had to choose, I would say Carlos Scarpa – for his detailed approach to design and clever use of materials. He has helped influence my own approach to interior design, particularly within retail.